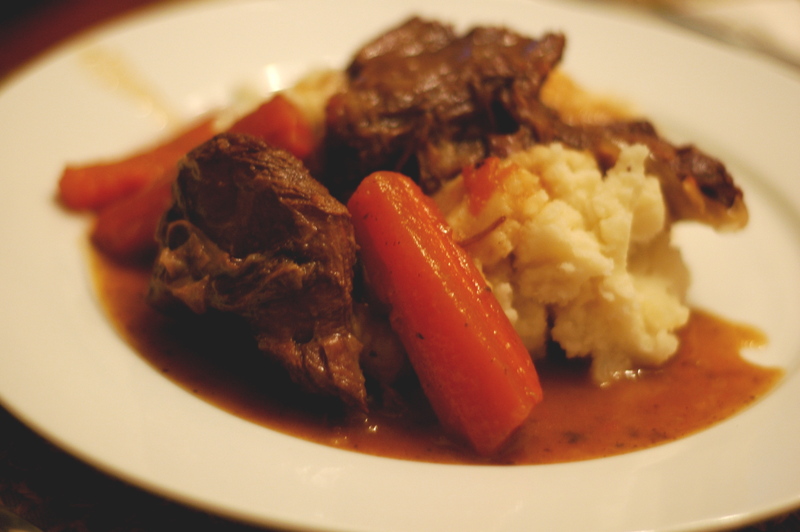 The word “pot roast” can conjure up a wide array of images- anything from thick brown gloppy stuff in a school cafeteria to a glistening boeuf bourguignon served in a fancy French restaurant. In most of our everyday realities, it’s somewhere in between the two. 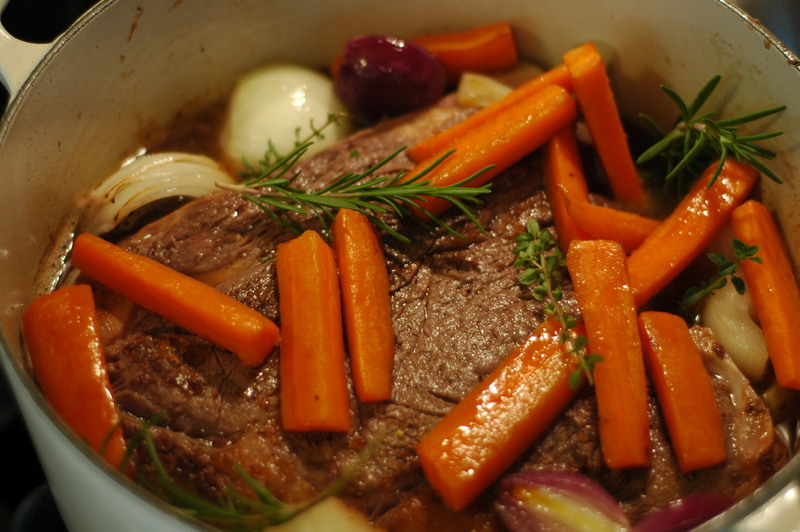 I really never made pot roast at home because it’s just kind of… boring. But after we ordered our side of beef, I find myself wanting to revisit some old classics that will really let all this good meat shine. This recipe fits the bill. Turns out that the key to delicious, melt-in-your-mouth, flavorful pot roast is simplicity. I mean, it makes sense, but for some reason, it didn’t occur to me how exceptionally tasty pot roast could be. And how much satisfaction it can give you for such minimal work. Oh, the satisfaction. The meat falls apart beneath your fork, the vegetables are tender but not mushy, and the flavor is surprisingly subtle for pot roast- I think the fresh herbs make a big difference here. But at least some of the preconceptions about pot roast still stand- it’s good comfort food, to be sure, it sticks to your ribs when you’re super hungry as we so often are around here. It’s the perfect thing to have in the oven on a cold Sunday afternoon. 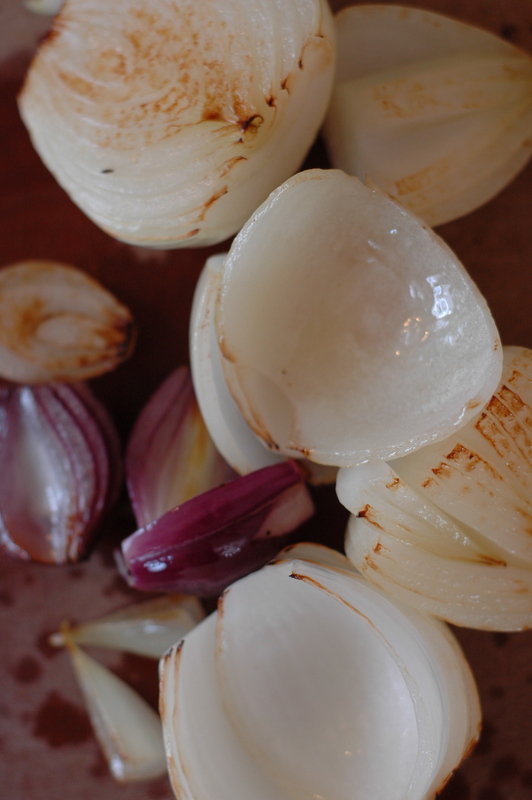 It will make your house smell heavenly and your warm, satisfied belly will thank you later. It’s pot roast the way it was meant to be. On another note, if you haven’t entered the giveaway for Marcella Hazan’s Essentials of Classic Italian Cooking, you still have a few more days to enter here!!! 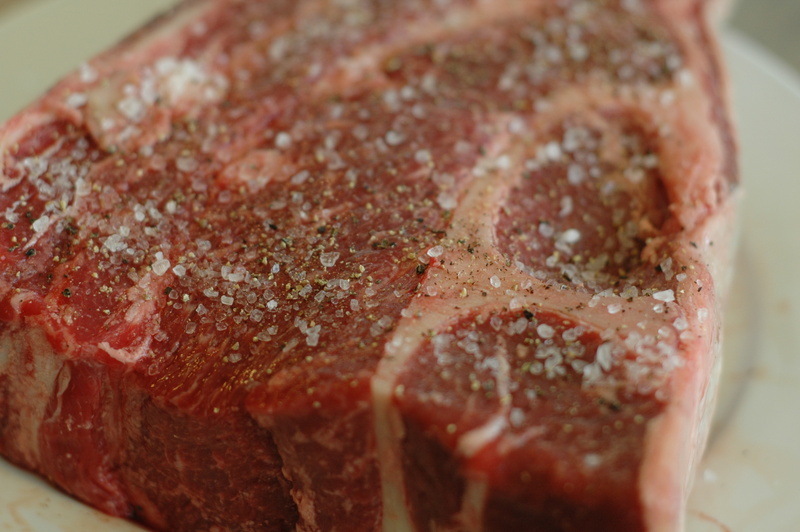 Generously salt and pepper your chuck roast. Heat a large pot or Dutch oven over medium-high heat. Then add 2 to 3 tablespoons of olive oil (or you can do a butter/olive oil split). When the oil in the pot is very hot (but not smoking), add in the quartered onions, browning them on one side and then the other. Remove the onions to a plate. Put the lid on, then roast in a 275 degree oven for about 4 hours. Once the roast is done, if you’d like a bit of a thicker gravy (I do), you can take out the meat, herb sprigs, and most of the veggies, then hit the remaining juices with an immersion blender until smooth. 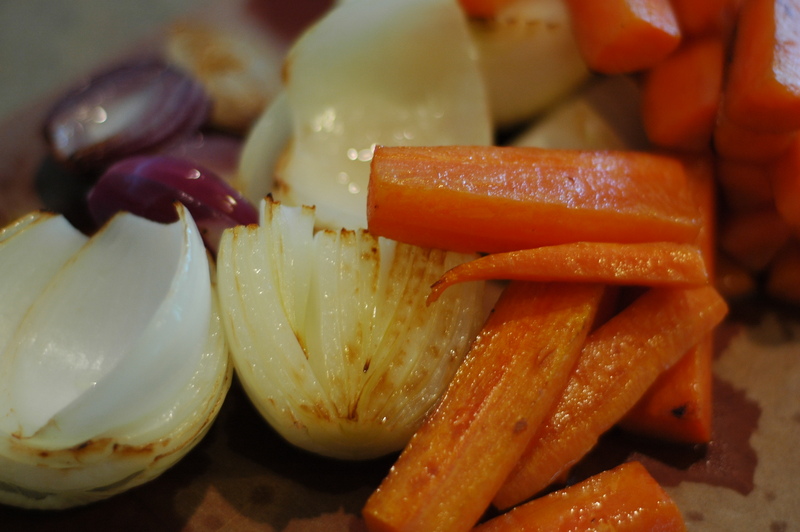 Pour over the roast and veggies or serve on the side.